Since the first video game tournaments held 20 years ago, e-sports has expanded to a large – and rapidly growing – industry. 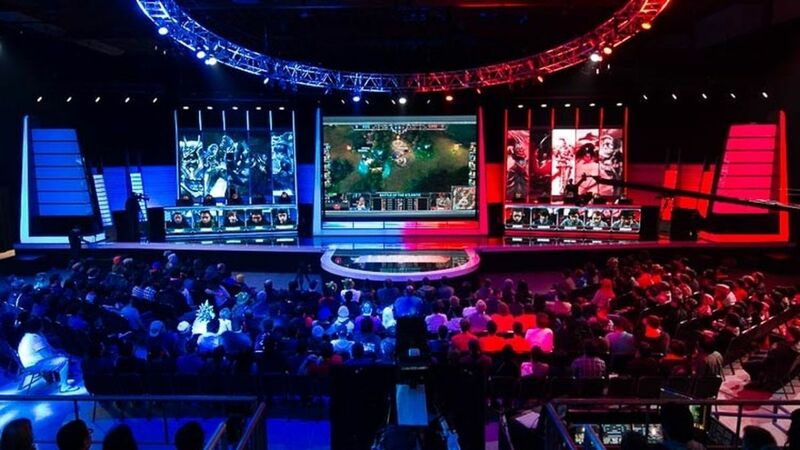 Hundreds of thousands of people watch live streams of competitions or attend events in which they watch virtual games, such as the League of Legends event shown above. Image from Wikimedia Commons. 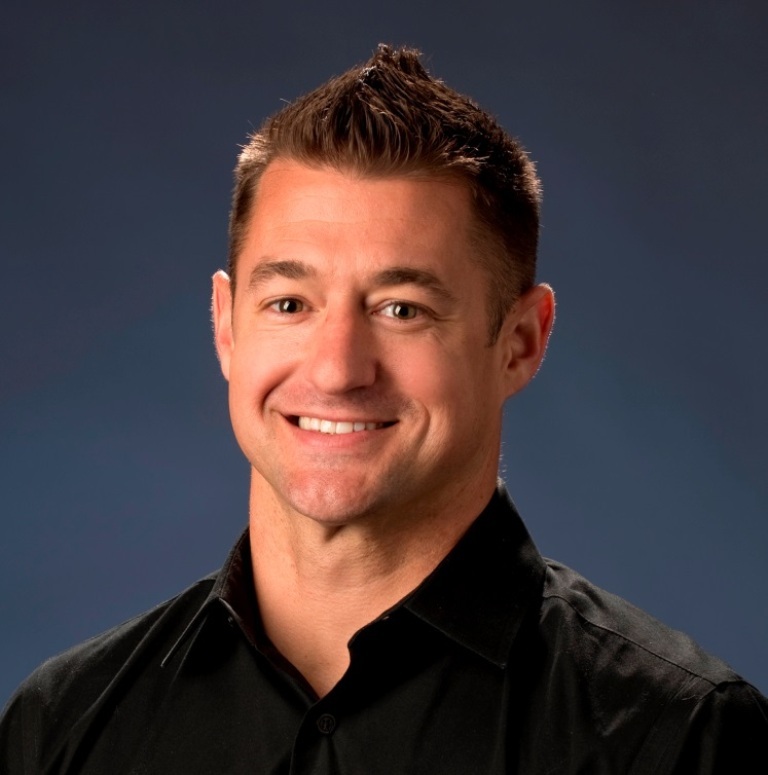 Mihaylo Fully-Employed MBA (FEMBA) alumnus Mark Deppe ’15 has founded an innovative e-sports program at UC Irvine, the first such program at any public research university in the U.S. Deppe discusses his inspiration and vision and shares advice. Mihaylo FEMBA alumnus Mark Deppe’15 developed an innovative concept in his strategic management capstone course last year. Under the direction of Mihaylo Management Lecturer Jack Mixner, Deppe was tasked with completing a competitive analysis and proposing recommendations for a given industry. MIhaylo FEMBA alumnus Mark Deppe ’15 hopes the e-sports program he developed will serve as a model for other universities. For more on Mihaylo’s FEMBA program and other graduate studies, visit Mihaylo MBA and Graduate Programs online or at SGMH 4210.